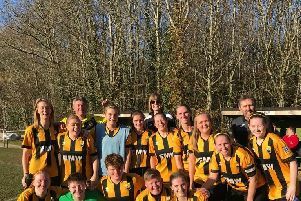 AFC Littlehampton Ladies are eyeing continued success after winning the league title in their first-ever campaign. 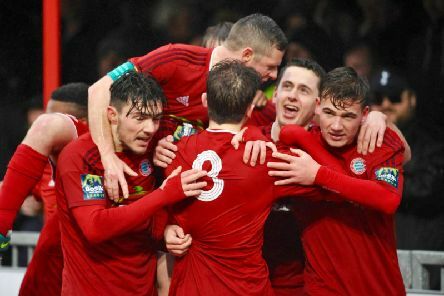 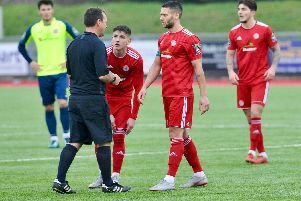 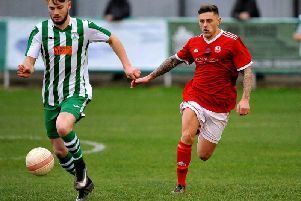 Adam Hinshelwood says there is no pressure on Worthing in the battle for a Bostik League Premier Division play-off spot. 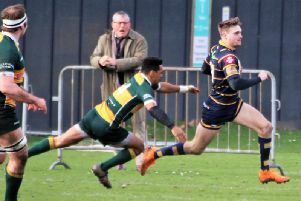 Simon Hull is keen to add ‘two or three experienced players’ as Arundel look to avoid the SCFL Premier Division drop. 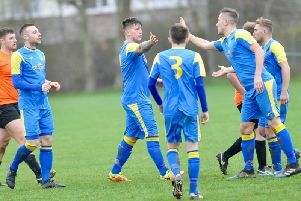 Bob Paine has taken the blame for East Preston’s poor recent run of results. 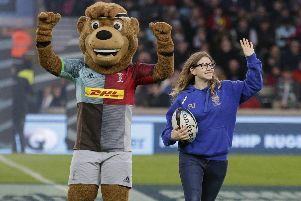 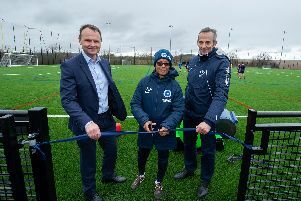 Brighton & Hove Albion Women boss Hope Powell has praised the club’s long-standing collaboration with the University of Sussex after officially opening a state-of-the-art new sports pitch at the site. 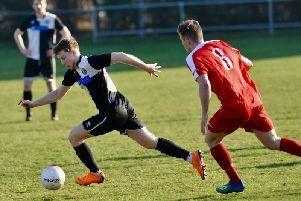 Rustington eased to victory over rivals Angmering Seniors to remain at the top of the SCFL Division 2 table. 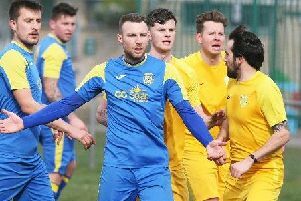 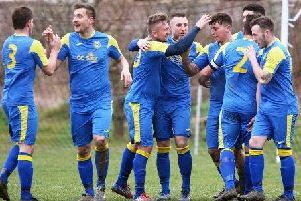 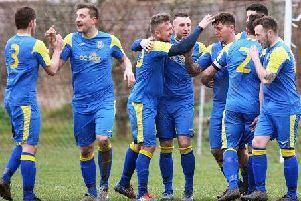 Rustington produced another ‘top performance’ to remain out in front in the battle to be crowned SCFL Division 2 champions. 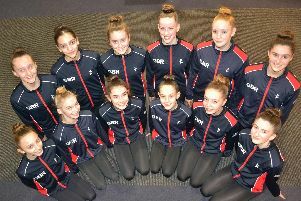 A number of rhythmic gymnasts from i-star Academy in Shoreham have been chosen to take part in an upcoming national talent development programme. 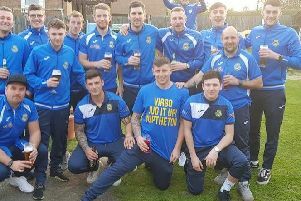 Rustington's hopes of lifting silverware on three fronts this term are still alive. 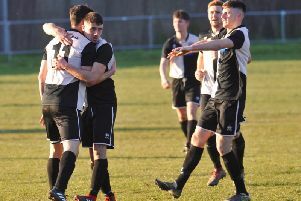 Bob Paine could not fault East Preston’s efforts - despite his side slipping to defeat at SCFL Premier Division strugglers Little Common last night. 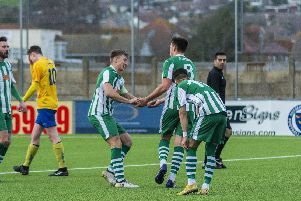 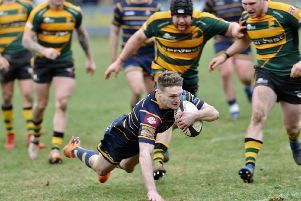 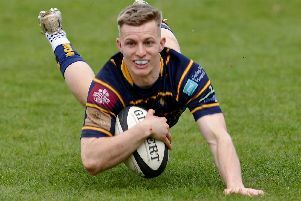 Simon Hull is confident Arundel will keep calm in the SCFL Premier Division relegation battle. 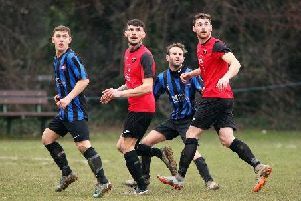 Angmering Seniors’ SCFL Division 2 Cup dreams were ended last night.